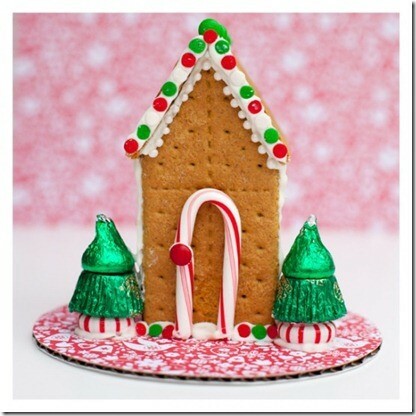 Get into the holiday spirit with our Gingerbread House Making Workshops! 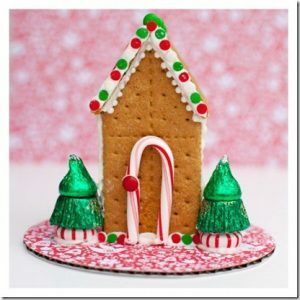 Kids of all ages are welcome to join us for this simple and yummy holiday craft. Caregivers are asked to stay in the room wtih thier children during the program. Registration is required. All materials are provided, but please bring a container to carry your house home. Due to the popularity of this program we are offering many different days and times that are listed below. Each session will last approximately 45 minutes. Please only attend one session.